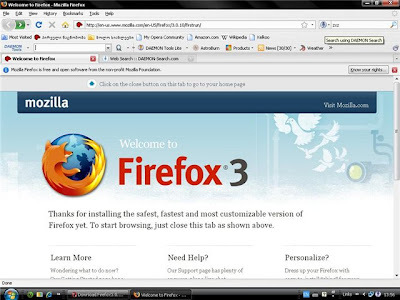 Mozilla Firefox is a free and open source web browser descended from the Mozilla Application Suite and managed by Mozilla Corporation. 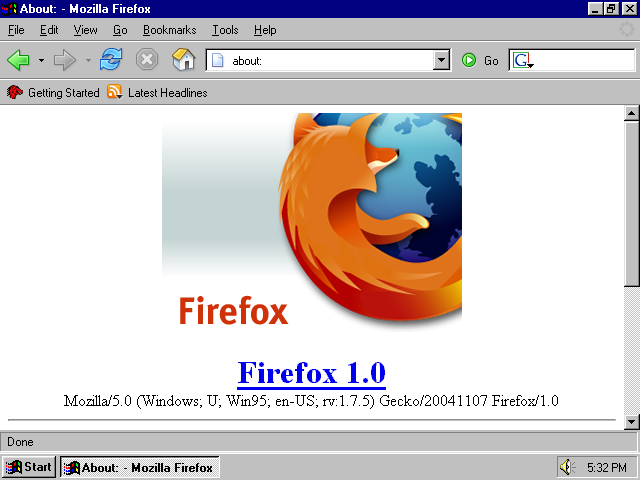 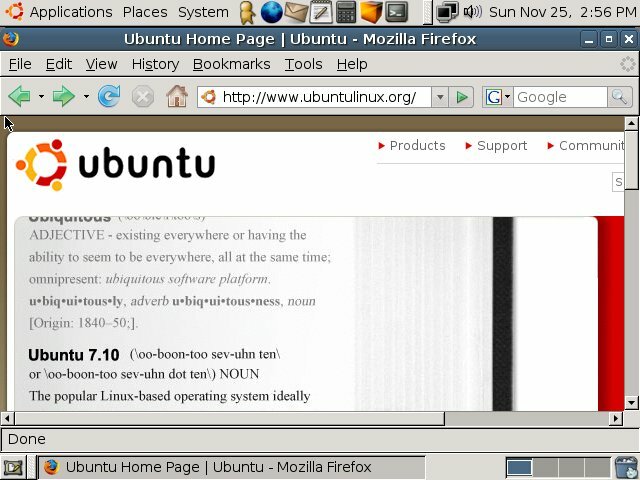 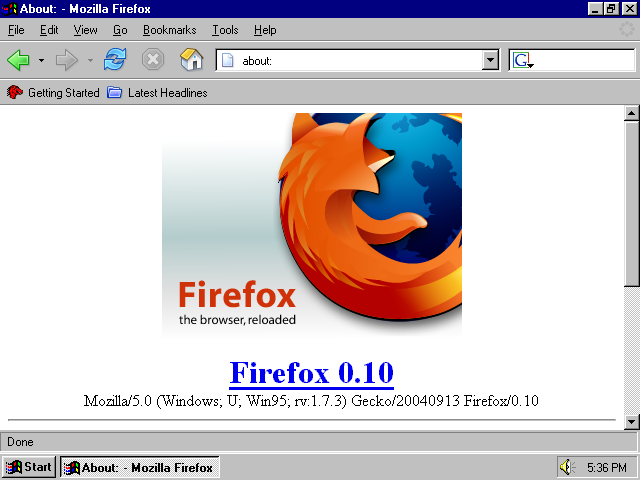 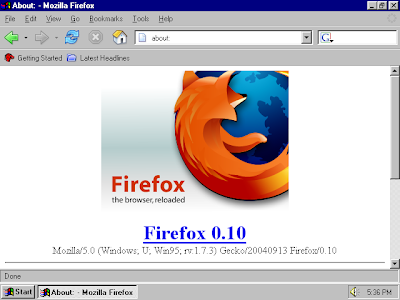 Mozilla had released it first public version of the web browser Mozilla Firefox (Phoenix 0.1") on September 23, 2002; hence completing 9 years. 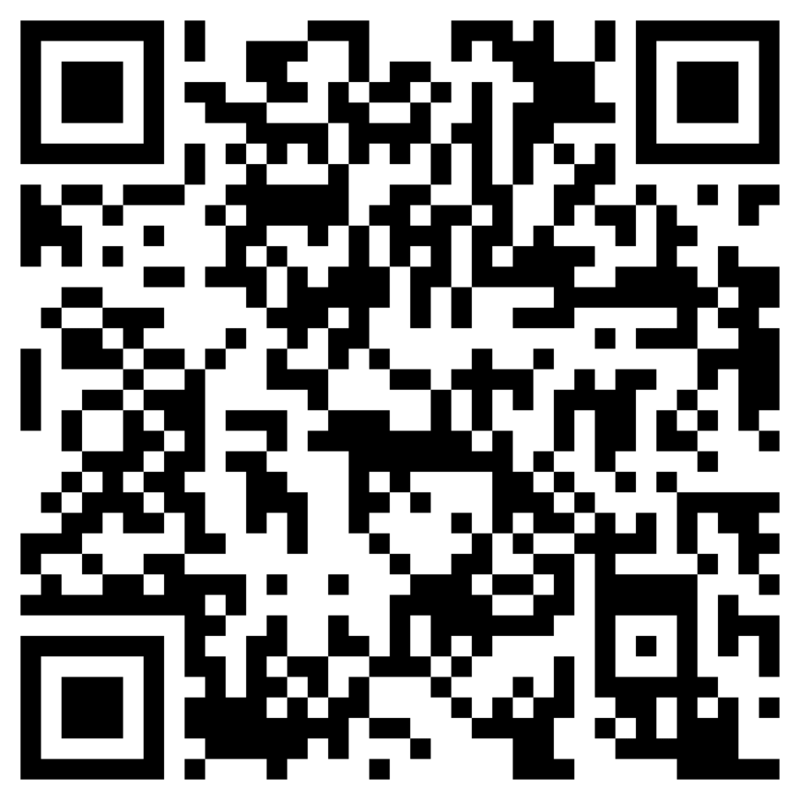 The Firefox project has undergone several name changes. Originally titled Phoenix, it was renamed because of trademark issues with Phoenix Technologies. 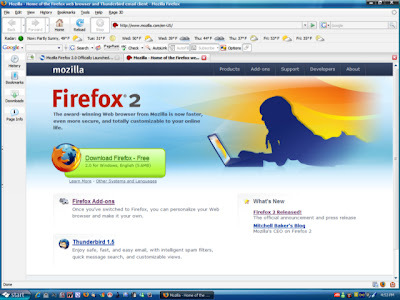 The replacement name, Firebird, provoked an intense response from the Firebird free database software project. In response, the Mozilla Foundation stated that the browser should always bear the name Mozilla Firebird to avoid confusion with the database software. 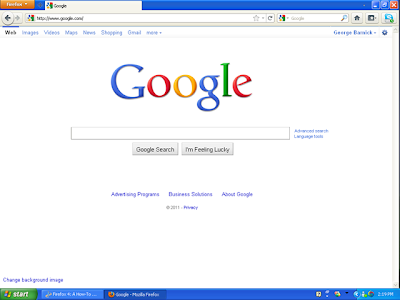 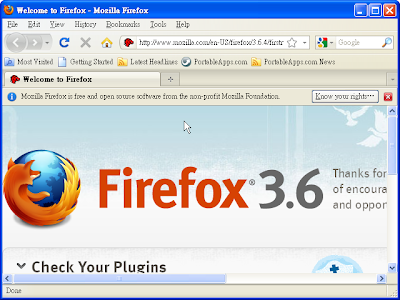 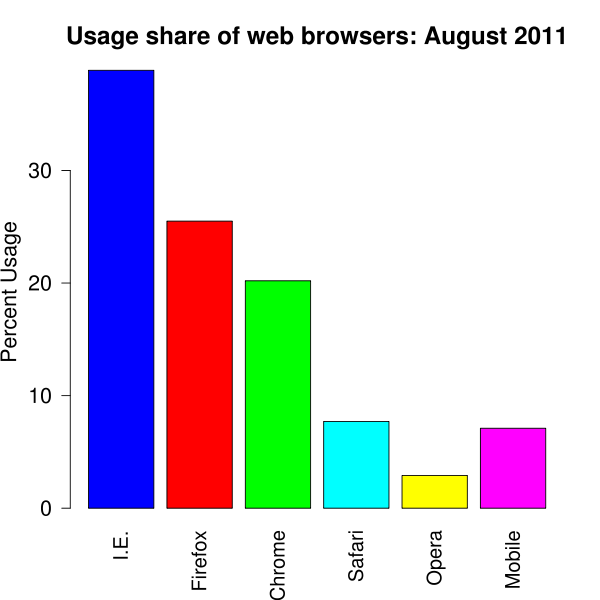 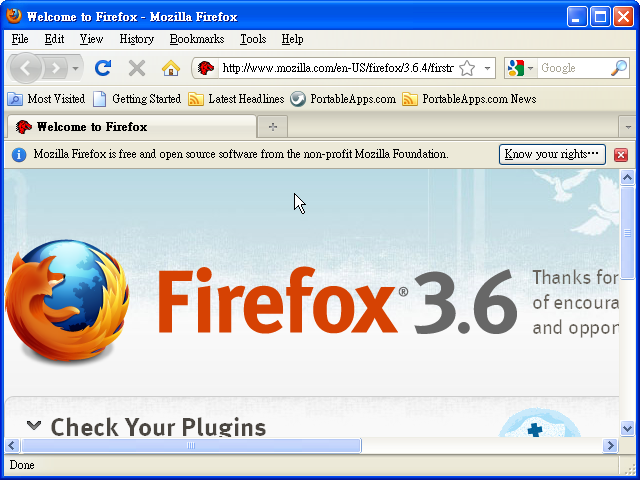 As of August 2011, Firefox is the second most widely used browser, with approximately 30% of worldwide usage share of web browsers. The browser has had particular success in Germany and Poland, where it is the most popular browser with 55% usage and 47% respectively.